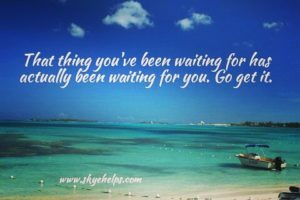 Call SkyeHelps for a free consultation today! I provide counseling for people struggling with anxiety, depression, PTSD, test anxiety, eating disorders, addictions, relationship problems, and other mental health concerns. I also offer legal services such as mediation, divorce coaching, parenting plans and parenting classes, chemical dependency assessments, expert witness services, anger management classes, and more. All of my services are provided in a compassionate and safe environment by me, a Licensed Professional Counselor. I utilize Eye Movement Desensitization and Reprocessing (EMDR), Person-Centered Therapy, and Cognitive Behavioral Therapy (CBT) to help individuals, couples, and families. In addition to offering online and in-office counseling, mediation, and coaching, I provide Adventure Based Counseling, concierge counseling, and private intensive therapy retreats for individuals, couples, and families. Email skye@skyehelps.com or call today for a free consultation 706-864-5674 in Dahlonega or 706-265-5681 in St. Simons Island. I counsel individuals, couples, families, and groups with a wide range of issues from anxiety and depression to family and addiction problems. My open and easy-going demeanor fosters a trusting relationship, and I welcome all ages, faiths, family situations, and sexual orientations. I meet with clients in a traditional office setting in Dahlonega or Saint Simons Island, Georgia, and I also offer more creative solutions to therapy such as online counseling, Adventure Based Counseling, concierge counseling, and private intensive therapy retreats. Traditional in-office counseling is what most people think of when they think of “going to counseling.” My Dahlonega office is right on the square in beautiful downtown Dahlonega, Georgia. My Saint Simons office is in my home, which provides a more authentic feel to therapy as opposed to a clinical one. My clients tell me that I am one of the most insightful people they have ever met, and most people feel comfortable enough with me the first time they meet me to share their deepest hurts. In-office counseling is about $100 per 50 minutes and is covered by most insurance plans. Online counseling provides a confidential and convenient way for you to get counseling. All you need is a smartphone or computer with a connection to the internet. Online counseling is HIPAA compliant and easy to use. Many of my clients say they are surprised at how easy and comfortable online counseling is and that the experience exceeds their expectations. Online counseling is about $100 per 50 minutes and is covered by most insurance plans. Adventure Based Counseling and Outdoor Therapy incorporates evidence based counseling theories into activities such as walk-and-talk therapy, paddleboarding, kayaking, and camping adventures. These are excellent individual, couples, or family adventures that foster learning experiences such as how to listen, communicating effectively, setting and achieving your goals as well as feeling understood. Setting up an adventure for you or your family is easy and can get better results than more traditional methods of counseling. Unplug your family and yourself for a few days and recharge outside! Daylong therapeutic adventures begin at $200 per person, some of which may be covered by insurance. Concierge counseling is for clients who require high-level privacy or are home-bound. You will find my commitment to confidentiality is one of the core principles upon which I build my practice. Home-bound clients often request a combination of in-home and online counseling in order to process their emotions and feel connected. Concierge counseling starts at $100 per session plus travel expenses. The counseling is covered by most insurance companies; the travel is not. Feel better faster! Private intensive therapy retreats provide the structure that allows individuals, couples, or families to work through complex issues over a two to four-day period. Several sessions of continuous hours of counseling as well as activities and “homework” are part of the individualized program I will build for you. Private intensives allow you to focus your energy, time, and money into a single effort to move yourself, your relationship, or your family in a new direction. Private intensive therapy retreats begin at $600 per day per person. At my Saint Simons location, I also may provide housing and meals upon request. Intensives are my personal favorite way to help people heal. My training and qualifications in counseling include a Bachelor of Science in Psychology, a Master of Science in Clinical Mental Health Counseling from the University of North Georgia, and EMDR training through EMDR Consultants. I am licensed with the state of Georgia as a Licensed Professional Counselor (LPC), and am a Nationally Certified Counselor (NCC). I began my therapeutic career in Adventure Based Counseling in 2002, added traditional therapy and mediation in 2014 and online and intensive counseling in 2016. I have a wide range of clinical experience including working with oppositional defiant teenagers and their families in residential treatment facilities, as a child and family therapist and assessor with Georgia’s Department of Family and Children Services, and as a private practitioner. I have also earned certifications in general/civil, juvenile, and domestic mediation from the University of Georgia. Unfortunately, our personal problems sometimes become legal problems too. Divorce, child custody, chemical dependence, and anger management may require legal services from a counselor. I help you with dispute resolution and mediation, parenting plans, expert witness testimony, and court-ordered assessments. Mediation is a process by which two parties use an unaffiliated third party to create an agreeable resolution to their dispute. Sometimes mediation is ordered by the court and sometimes parties decide to mediate on their own in an effort to solve their problems. I assist in this process and help find workable solutions. These services start at $175 per hour and are not covered by insurance. My training and qualifications in mediation include certifications in general/civil, juvenile, and domestic mediation from the University of Georgia, Fanning Institute. 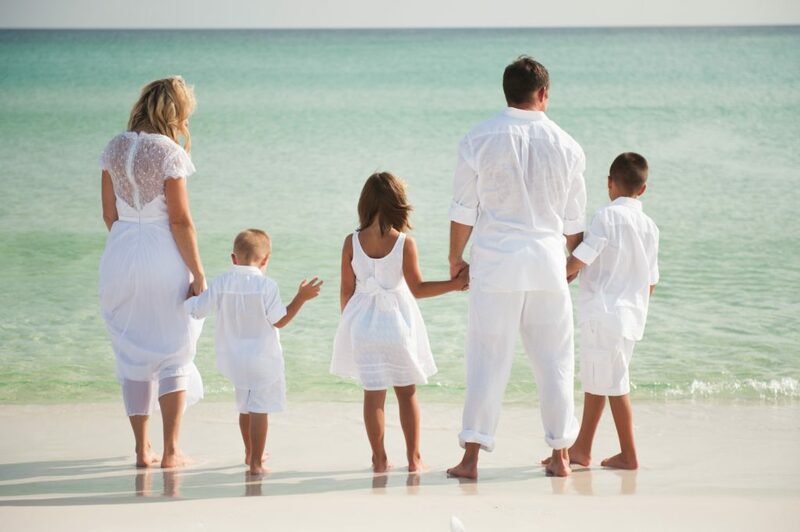 I coach parents through the rough waters of child custody utilizing my experience as a child therapist and mediator to assist you in finding developmentally appropriate solutions for your children that will foster relationships with both parents. I actively listen to your concerns and work on behalf of the children to find ways to help them be okay throughout your divorce or custody case. These services start at $150 per hour and are not covered by insurance. Find the SkyeHelps private counseling offices on the second floor of the Sargent Building on the Square. SkyeHelps SSI is currently located in part of Skye’s home on St. Simons Island, GA. As her practice on the island grows, she will move to a more formal office. For now, find her in her home office at the address below. Meet with me by secure video link from the privacy of your own home or while you’re on the road. SkyeHelps uses WeCounsel for online counseling with clients seeking this modality. WeCounsel provides several features that facilitate the client-counselor relationship and also protect your privacy with HIPPA-compliant technologies that work with your device (phone, tablet, laptop, etc. ).